Always use the internet safely. In case of difficulties call 179. 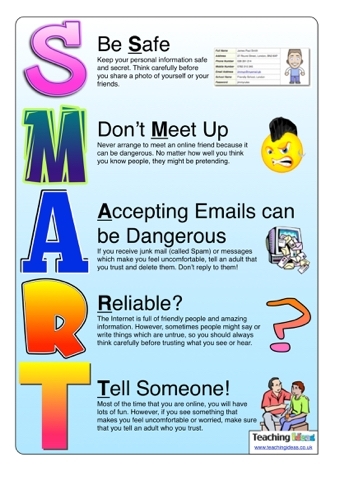 You may click here to access the Be Smart Online website for more information.